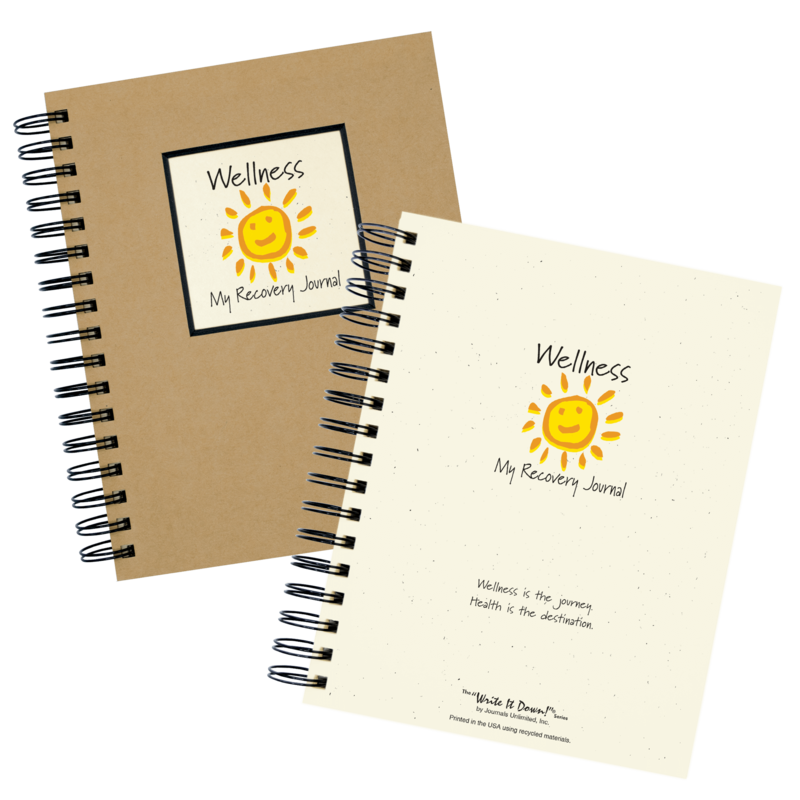 Record your feelings, goals, inspirations, and daily ups-and-downs on your road to wellness; designed for chronic illness, substance recovery, or mental health. Keeping a journal has therapeutic value to our physical as well as our emotional and mental health. A friend gave this journal to me as a gift. I love it. It has helped me keep track and reminds me of things I need to talk to my team about. I will be ordering another one. Thank you. I love my journal! My Dr put me on a 1500 diet because of my fatty liver/pre-diabetes. 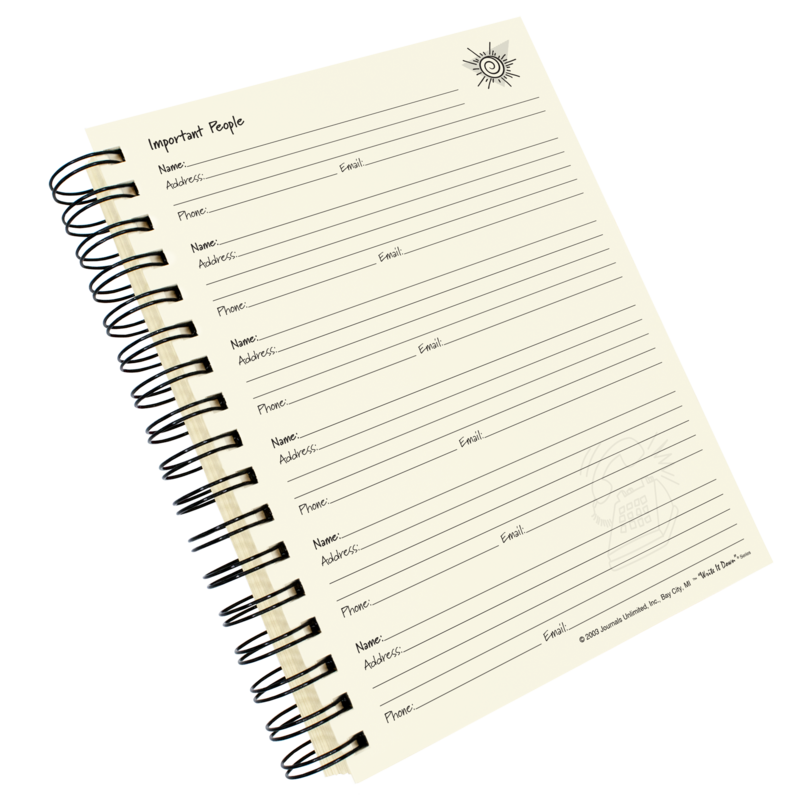 I record all my meals calories/carbs/fat and weigh/exercise goals. Helps me focus/complete goals. 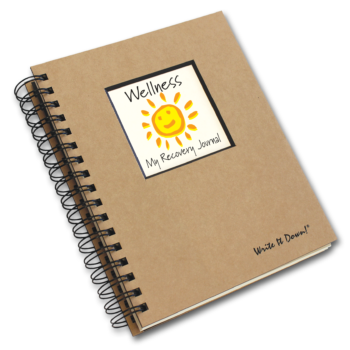 Previous review was for Lighten Up journal. Sorry. 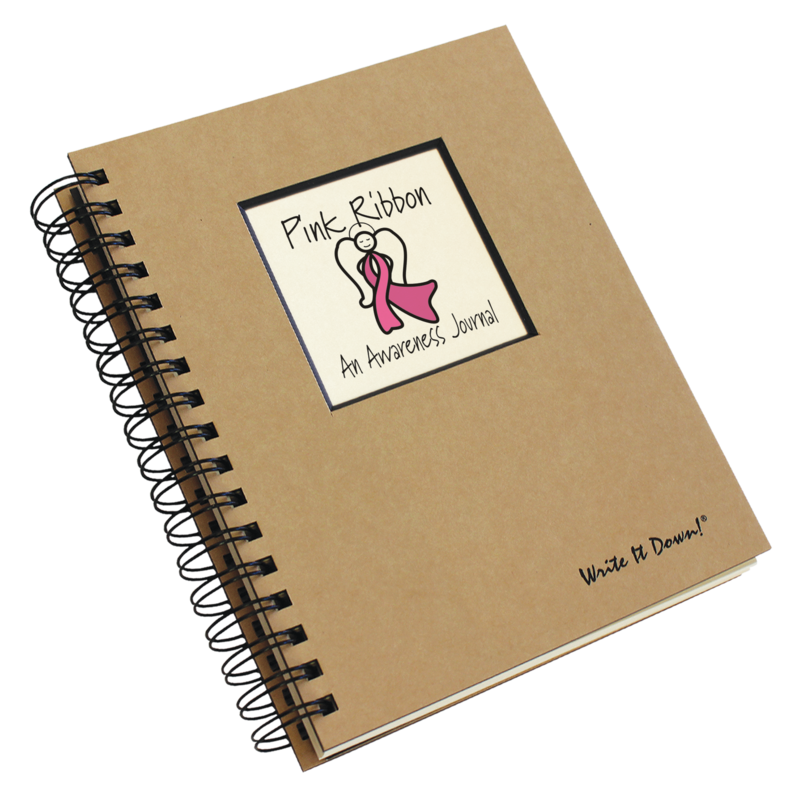 I have ordered this for several friends who have been diagnosed with serious illness, and used it myself during cancer treatment. 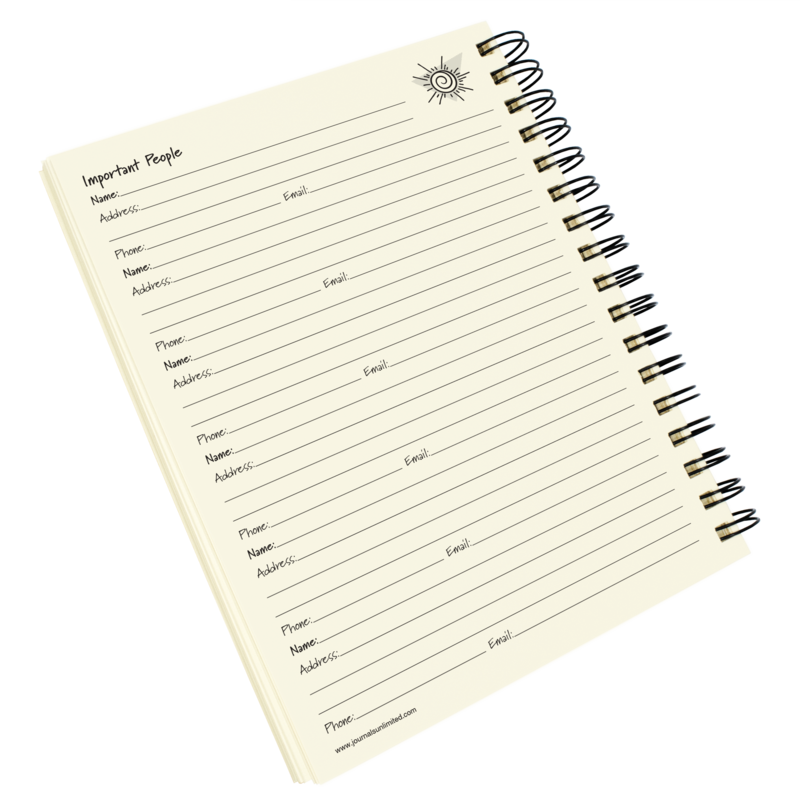 Wish this exact journal was available in a mini… I love the way it is less about the medical and more about the whole person, but still has space for questions for the doctor, etc. PLEASE make this in a MINI!!! I bought this book last year for my sister after she suffered a medical emergency that has left her with permanent short term memory issues. 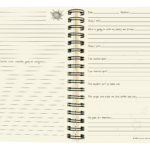 Having the prompts helps her to focus, and having a place to write down what has happened that day helps with her cognitive skills, as well as giving her ready access so she can go back and see what did happen on any particular day. 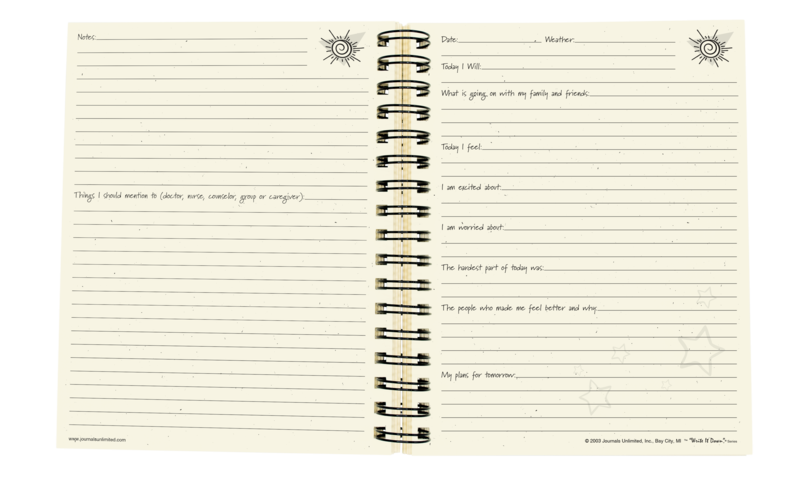 She has totally filled her journal so I’m buying her another one for Christmas this year.